The best ï¿½colorï¿½ wine was obtained in the past from the slow fermentation of a blend of musts of Palomino Fino and arrope (the same must once reduced to one fifth its original volume after being heated in large cauldrons over fire). Manuel Mï¿½. 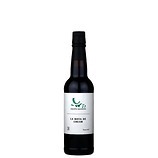 Gonzï¿½lez Gordon tells in his Sherry ï¿½Bibleï¿½ that these wines were not appreciated only for their capacity to add color to blends but also for the quality of their aromas if they were allowed to develop with age in butts and other vessels. That is why some bodegas gave these wines a twofold function: besides using them immediately after production to add color to their regular bottlings, these houses also cherished their stocks of truly old color winesï¿½often blended with old oloroso winesï¿½in order to be able to touch their best and most venerable releases with it immediately before bottling (honestly, this is a Sherry tradition that we are reluctant to part with). 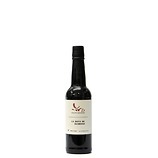 Such is the origin of La Bota de Dulce nï¿½ 33 Color "Bota NO", a truly rare wine. The use of color wines fell from grace in the second half of the twentieth century, with the arrival of technological innovations that allowed easier and cheaper methods for adding color to wines (again a practice that we of course reject), and virtually disappeared in the 1960s and 1970s. The profound color wines of majestic age disappeared with it. Some producers, however, have preserved specific butts as relics from the past. Among them we can find Almacenista Juan Garcï¿½a Jarana, who stores a small group of three veritably old butts of color wine in one of his two cellars in the Barrio de Santiago in Jerez. We have selected the cask that we consider has the best balance within its brutal concentration. This is a very old wine best intended to provide aromatic pleasure while we barely sip itï¿½wet our lips in it, really. All parameters hit high here: high concentration, dry extract, and acidity. 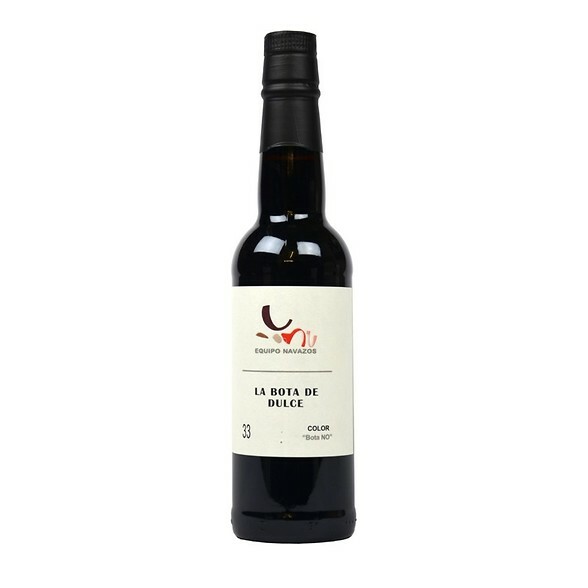 Sugar contents are around 190 grams per liter, which makes it officially a "dulce"ï¿½since color wines have currently disappeared from any official classification of Sherry wines. For those who are fortunate enough to have ever enjoyed the extremely old "Para" wines of 100 years of age from the outstanding Australian producer Seppeltsfieldï¿½wines of concentrated tannin and brutal characterï¿½this Bota 33 may ring a bell.  More recent references may be our La Bota de Amontillado nï¿½ 5 NPI, and Moscatel Viejï¿½simo Toneles by Valdespino. La Bota de Dulce nï¿½ 33 is similar in terms of average age (70-80 years old?) and concentration, and halfway between them in sugar content, though likely of less refined character.